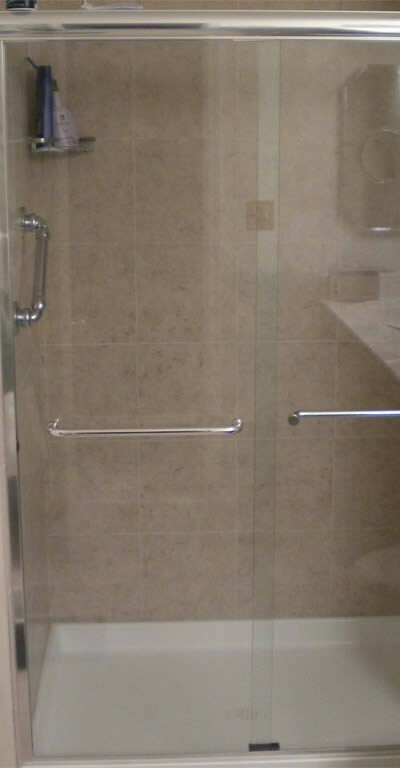 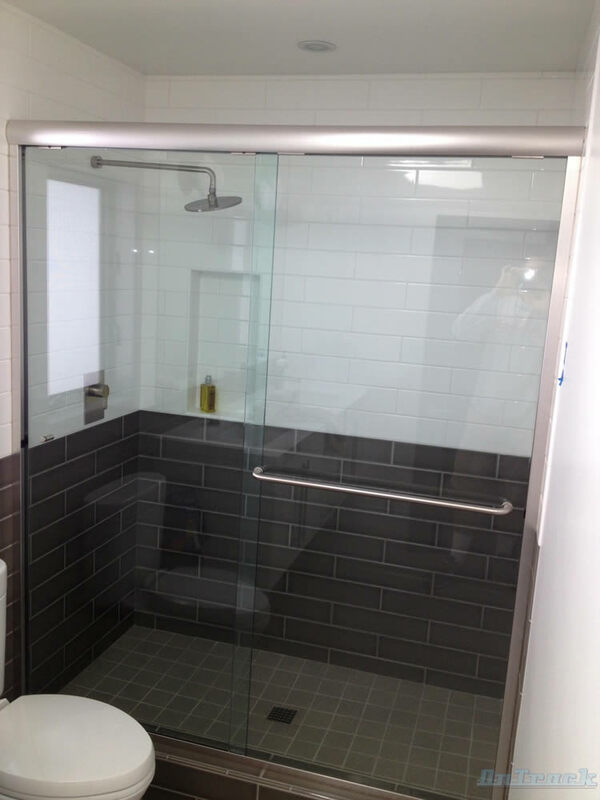 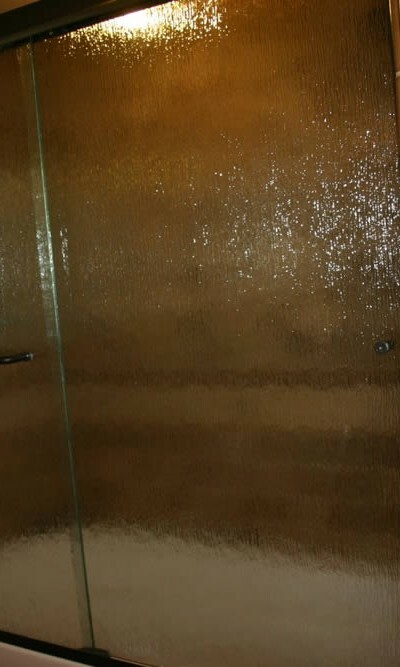 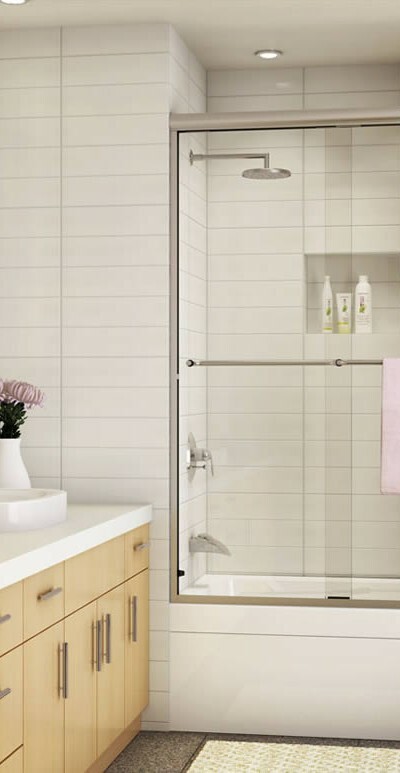 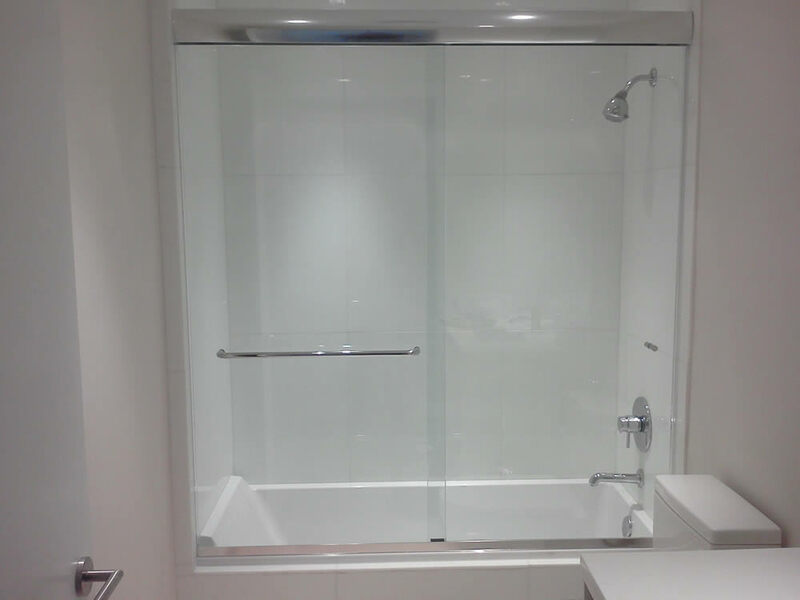 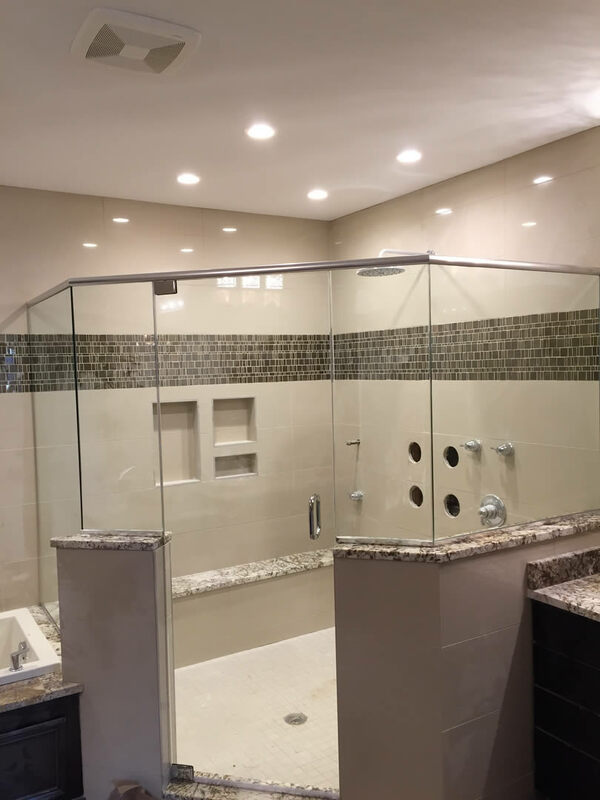 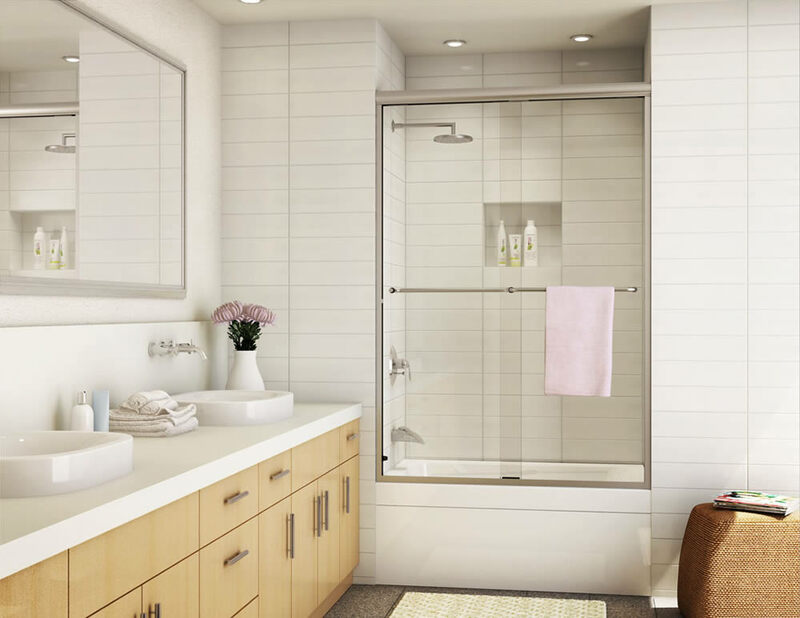 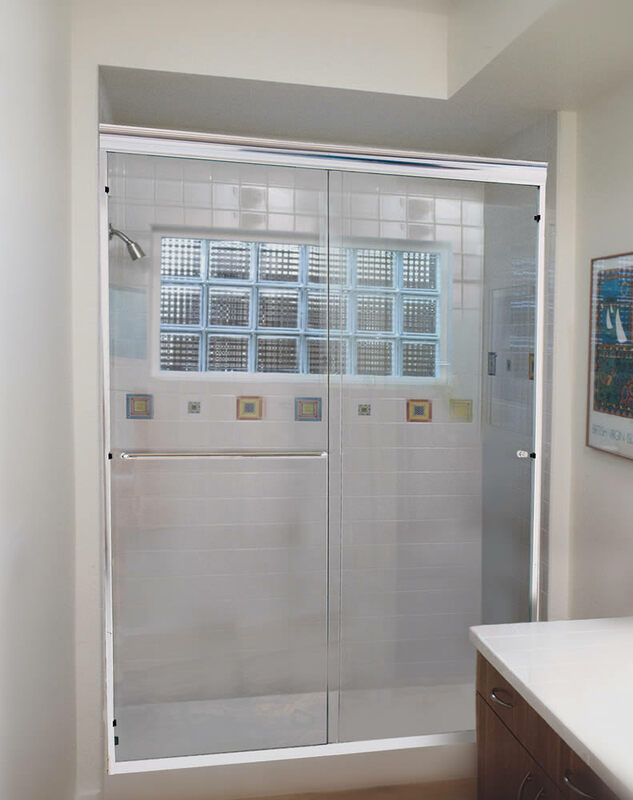 If you want the appearance of a frameless shower enclosure, but have budget or design constraints, Semi-Frameless shower doors are the best alternative. 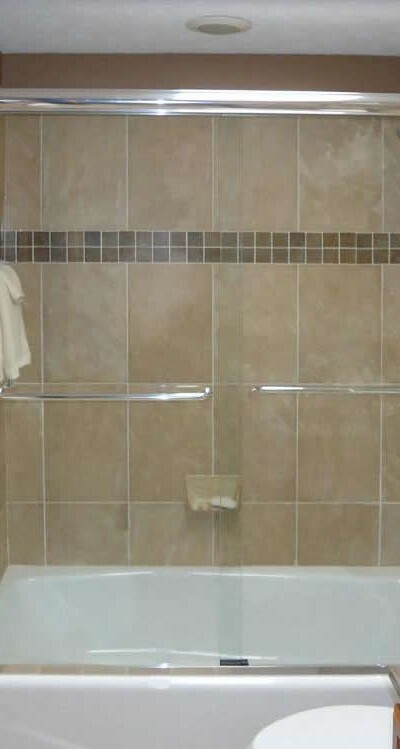 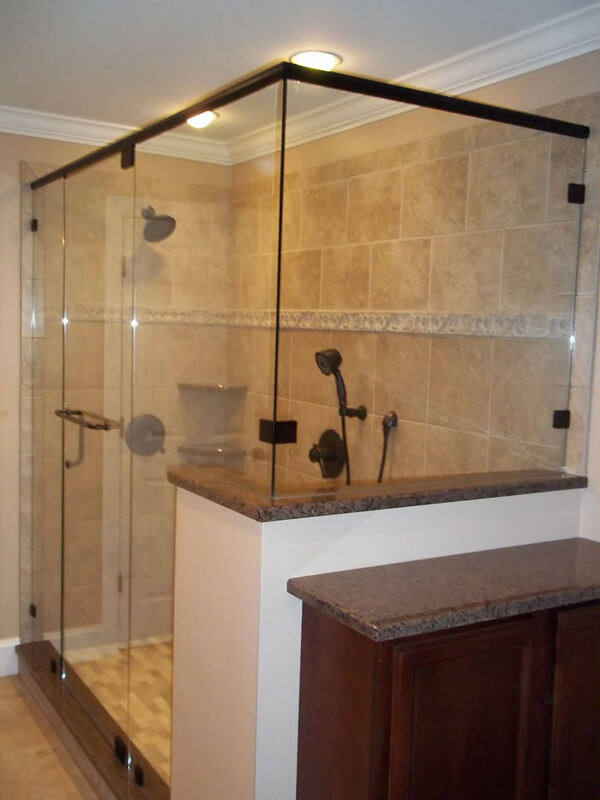 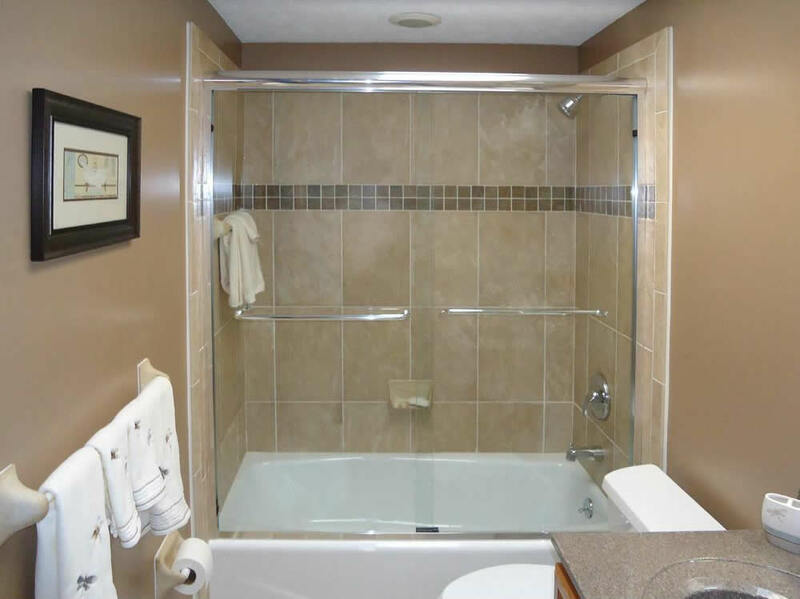 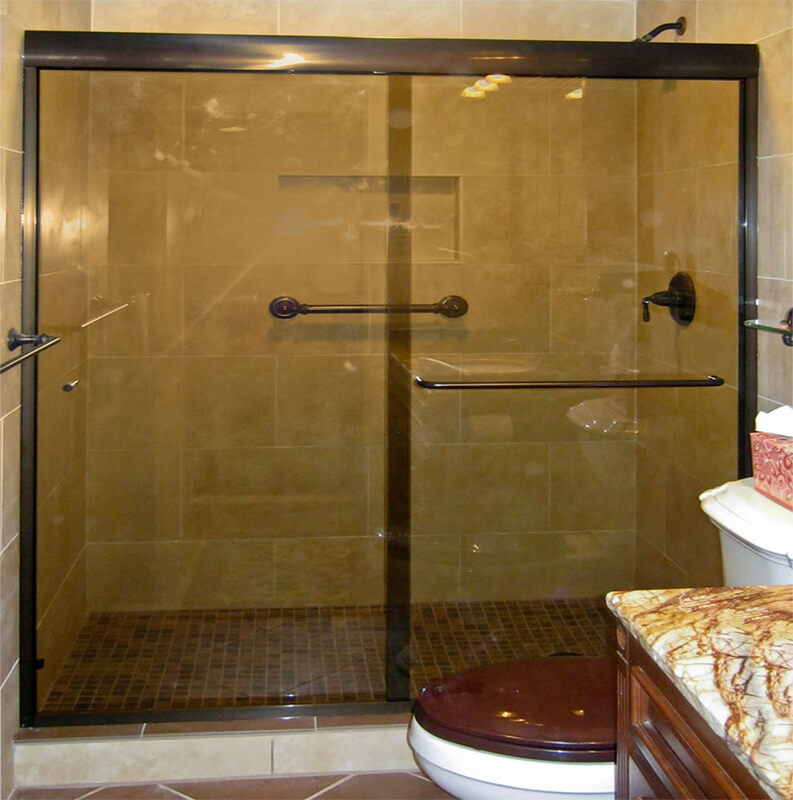 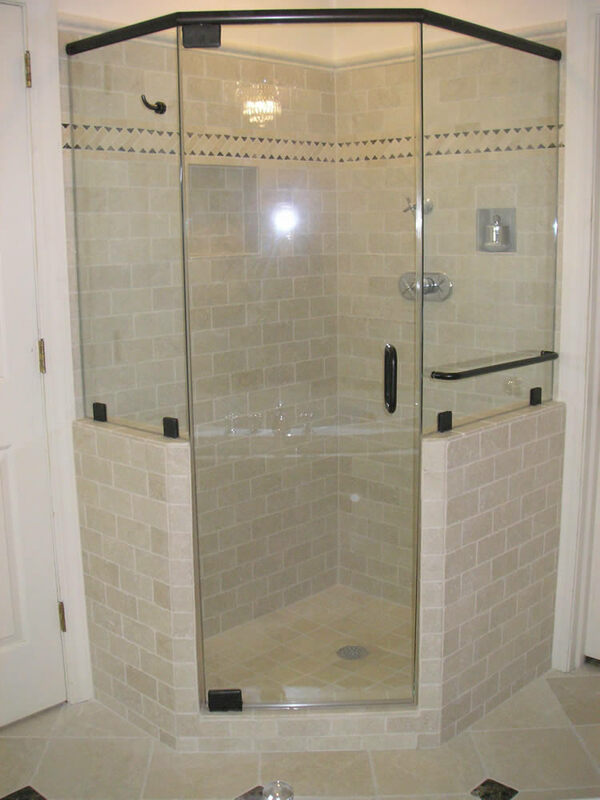 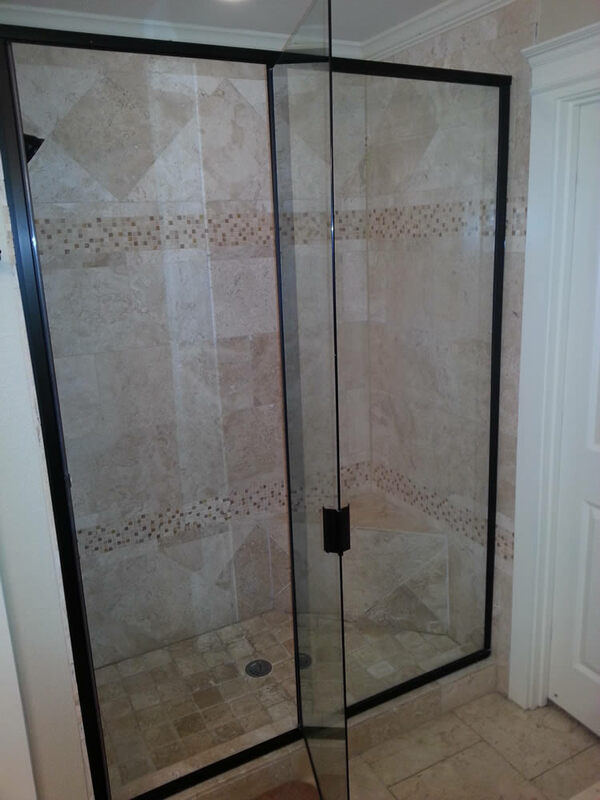 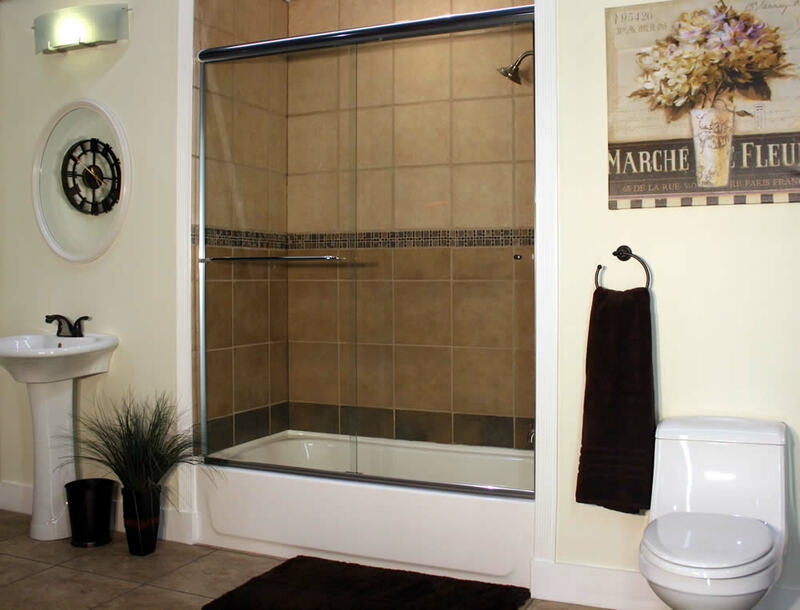 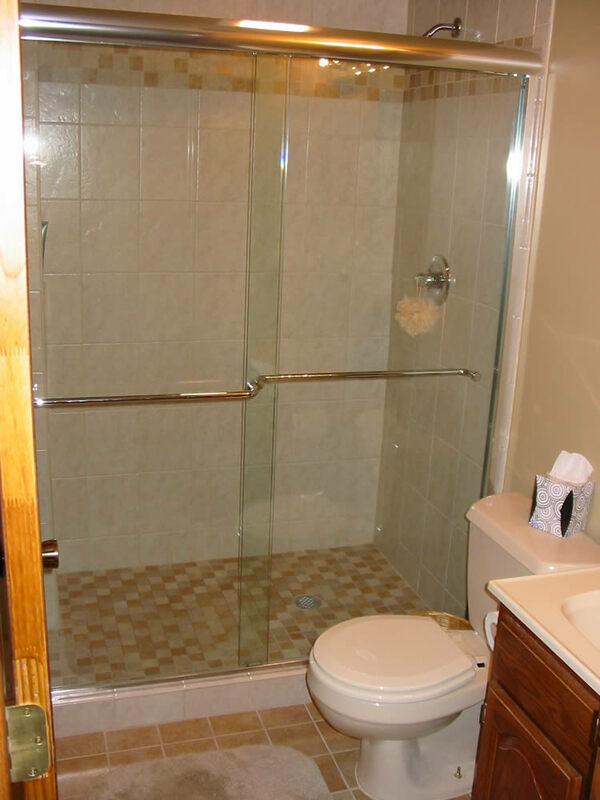 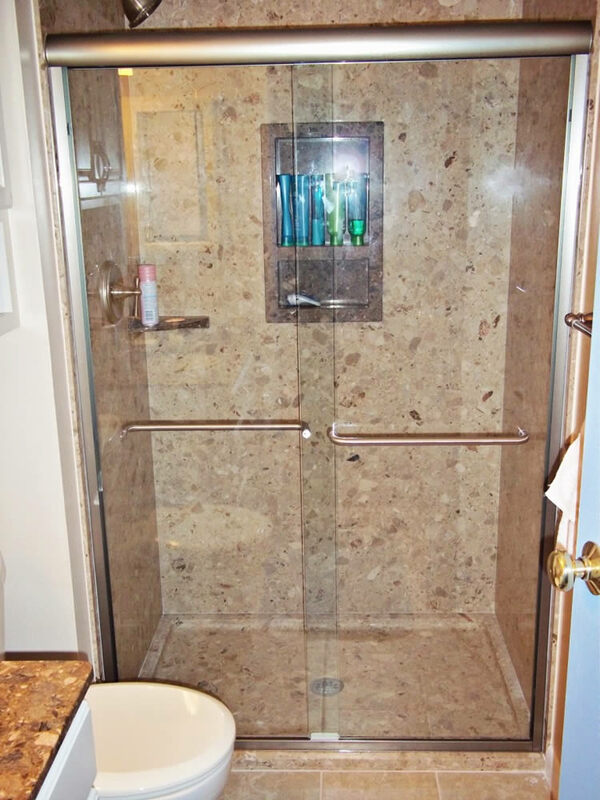 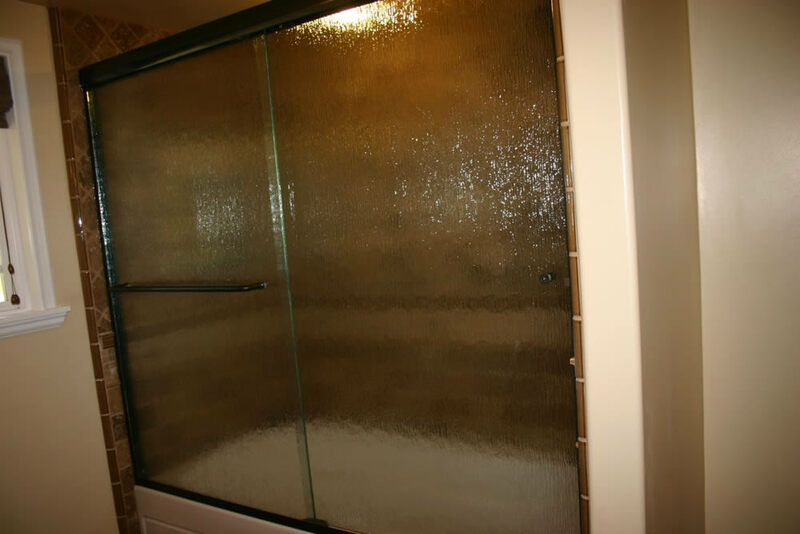 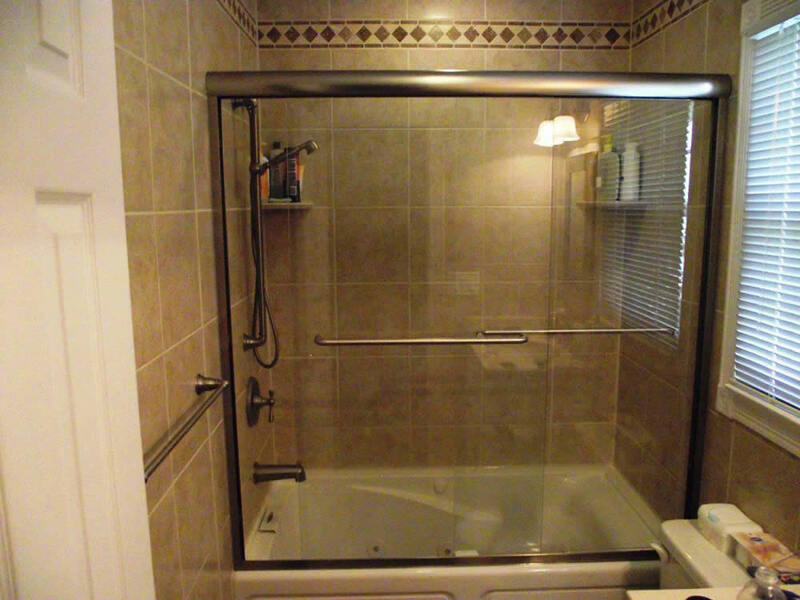 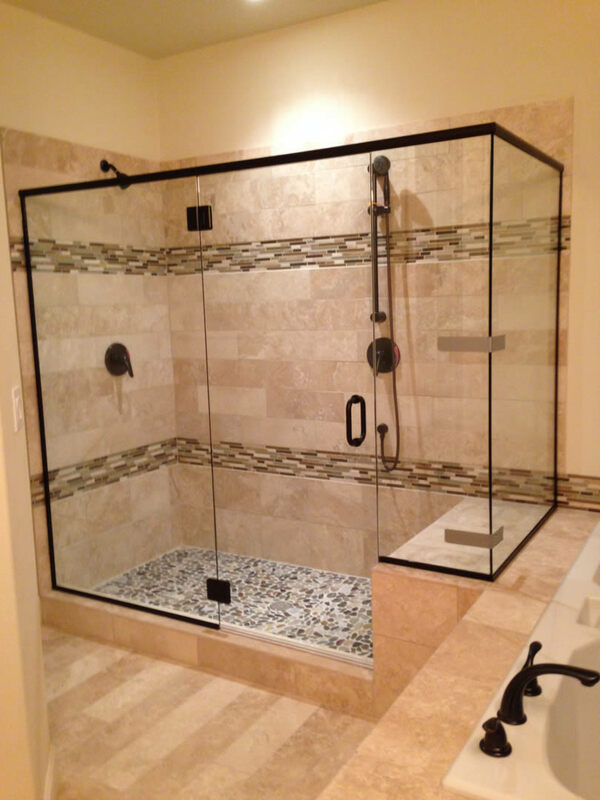 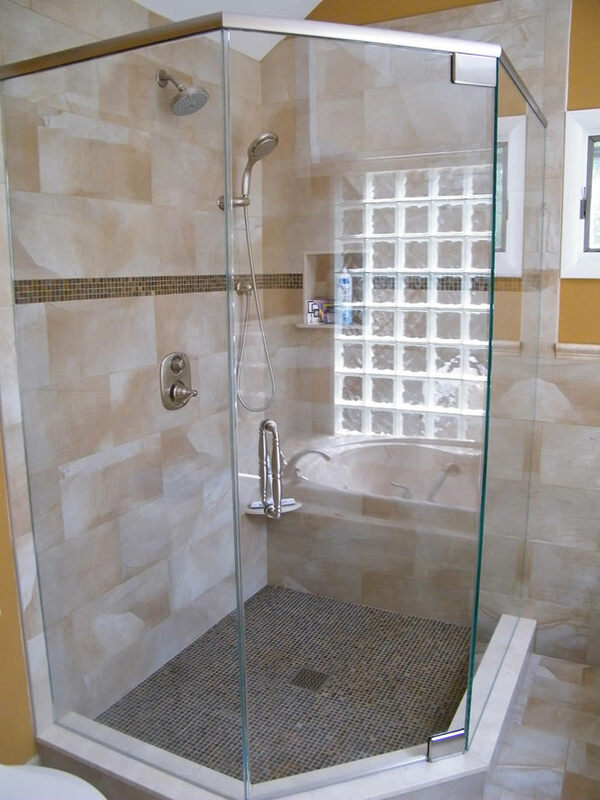 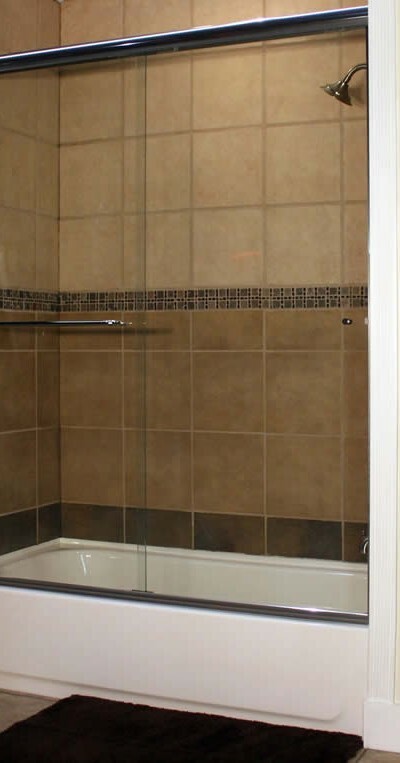 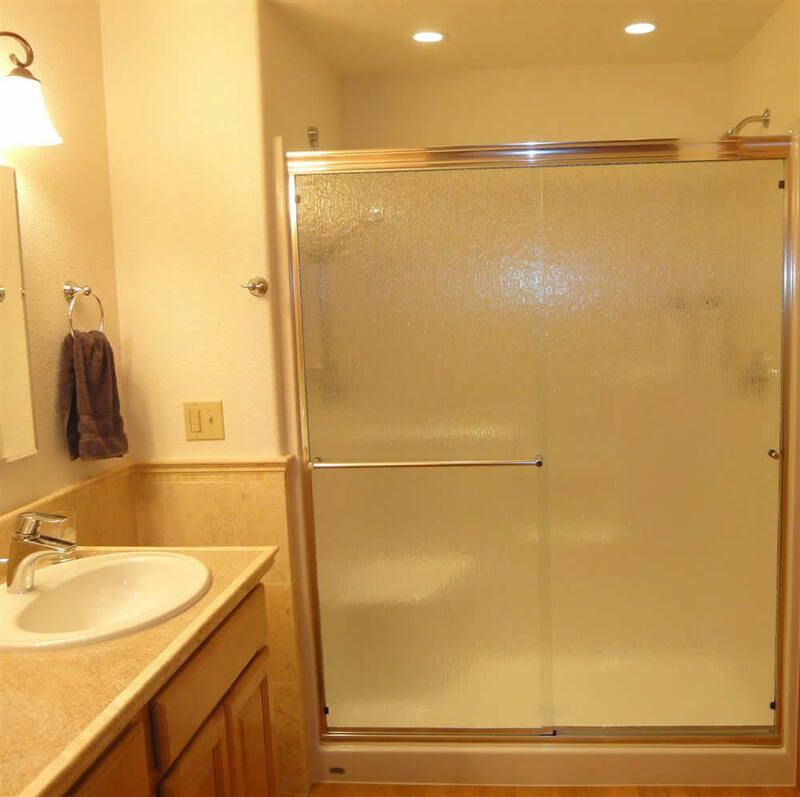 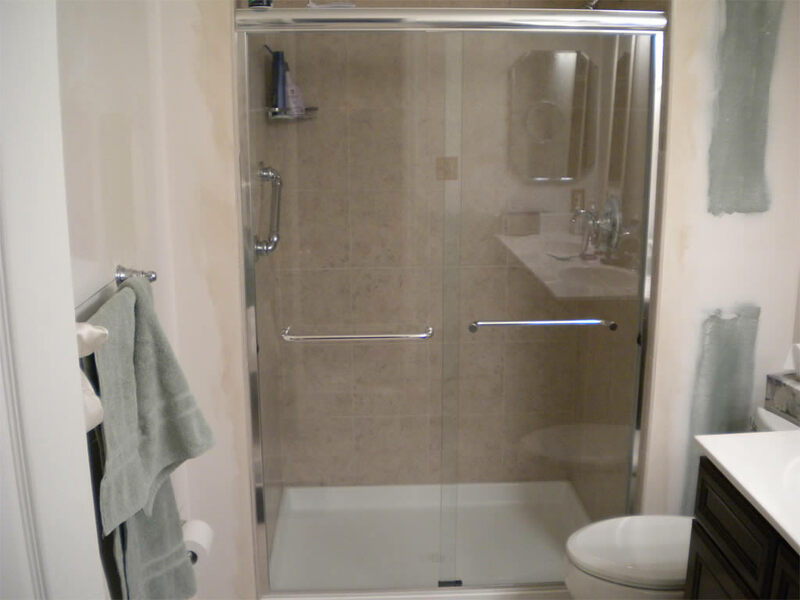 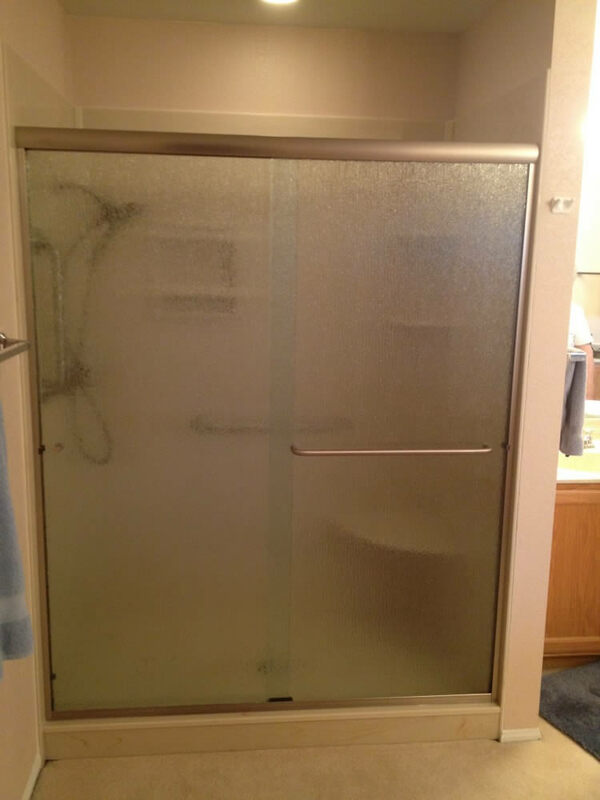 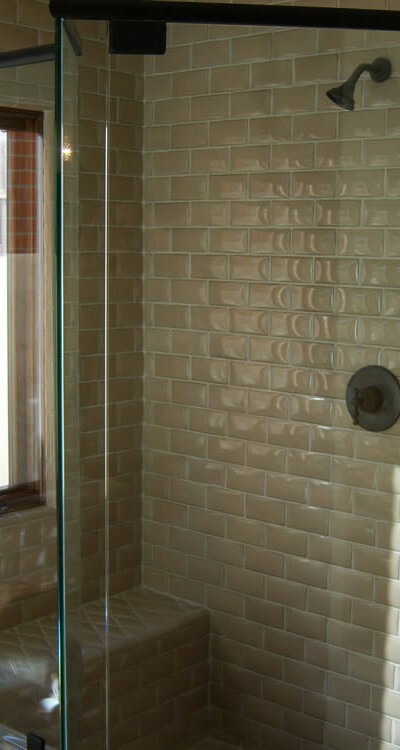 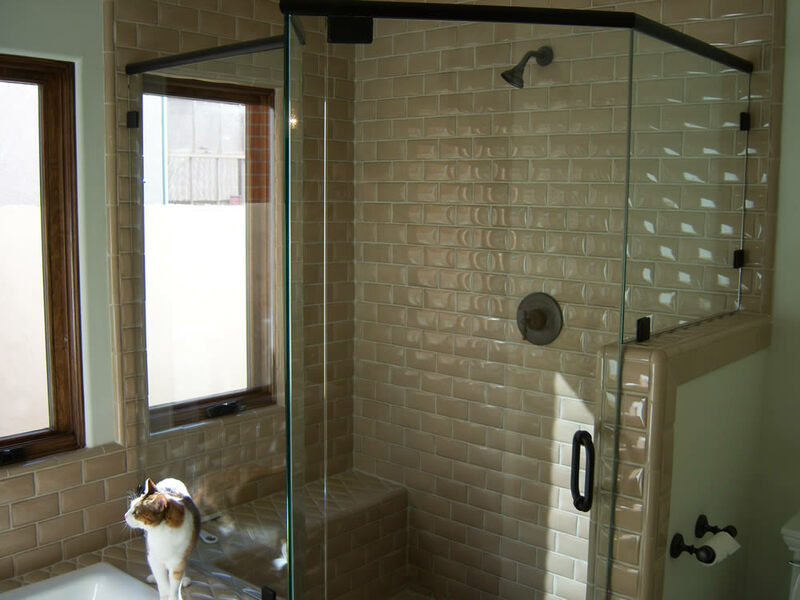 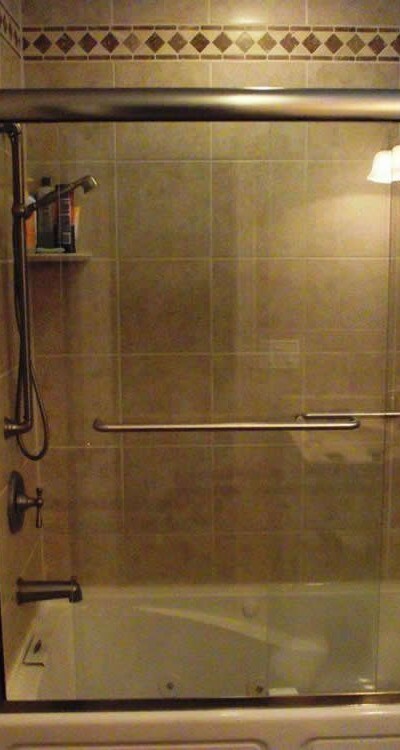 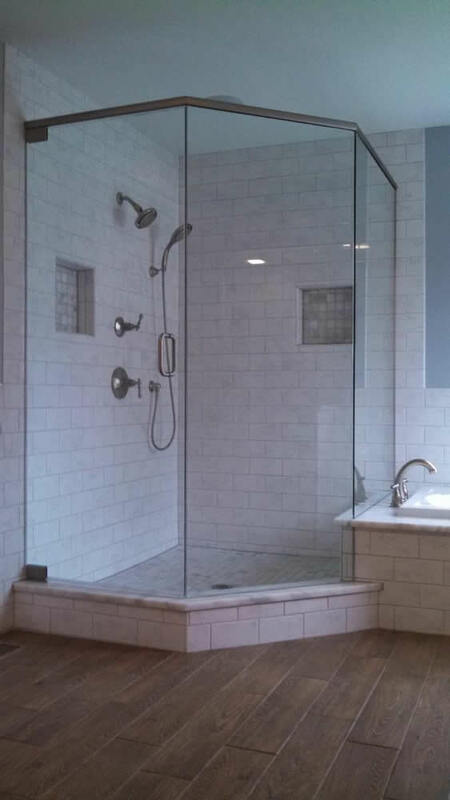 Semi-Frameless shower doors are the more traditional style seen in home showers today. 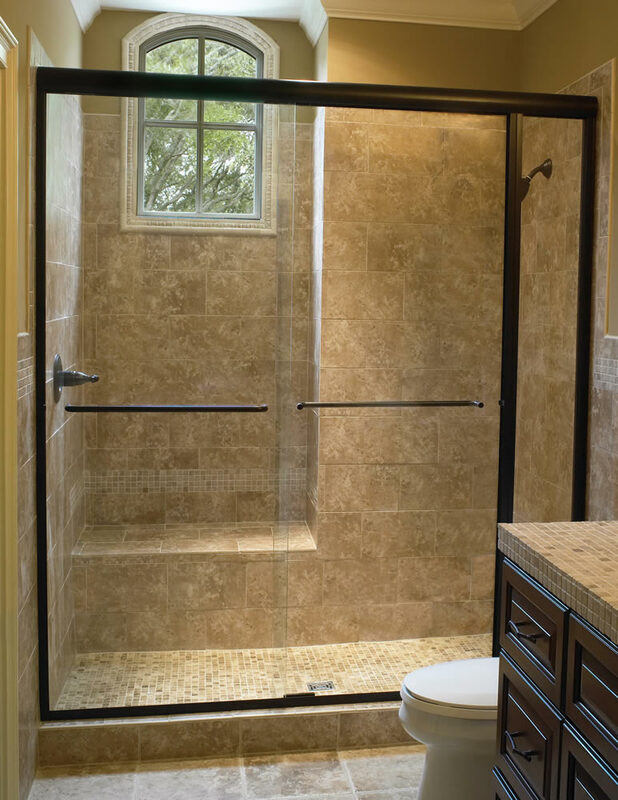 Unlike the frameless style enclosures, these have an aluminum frame around the opening which provides additional support and prevents water from leaking through.